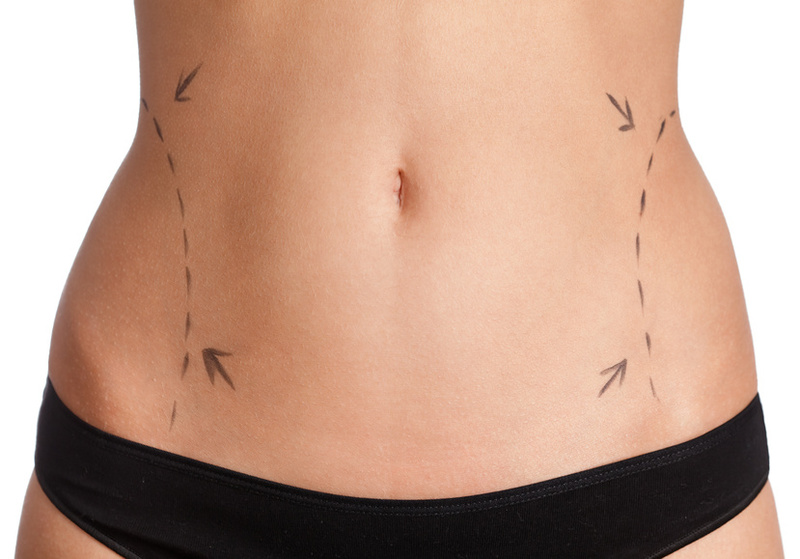 Is Laser Liposuction Right for Me? We live in a vain society. We are also a growing society — in girth that is. More than two-thirds of all Americans over age 20 are overweight or obese. More than one-third are obese. This isn’t just a vanity issue, it’s a health issue. Being overweight causes many medical problems, it’s why Diabetes is on the rise. So, we hit the gym and starve ourselves. The former is decent but isn’t always enough. The latter is really horrible because it puts our bodies into starvation mode. We simply did not evolve to be good at weight loss. Think about it, our ancestors didn’t have a Wendy’s down the block, weight loss meant death. We are the beneficiaries of those genes.